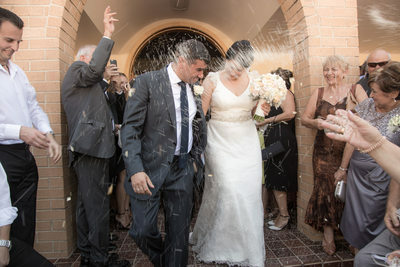 My name is Cameron, and I am a wedding photographer based in Sydney. I specialise in candid and natural wedding photography with a modern twist, and also in family photography in Castle Hill, North Sydney, Mosman, Chatswood, Parramatta, Hornsby, Dural, Seven Hills and Greater Sydney. Being one of the top wedding photographers in Sydney, I am very good at capturing the day as it unfolds with images that come alive, creating memories that live on forever. 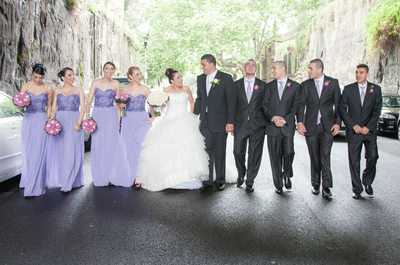 With over 15 years experience, I am highly regarded as one of the top photographers in Sydney. My natural approach to wedding photography allows me to capture all of the spontaneous, romantic moments that a bride and groom share. If you are after a unique photographer for wedding, and a photography experience with a 'wow' factor, then you have come to the right place. My style is best described as natural, fresh and modern. I work unobtrusively to capture the spontaneous, intimate moments that happen between you as a couple. For many of my wedding photography customers, having a custom made album with a wow factor is always an added value. I spend a lot of time during the design phase and I have the skills to create beautifully customised high-end albums you would be cherishing for the rest of your life, and as you will find, with a lower than usual price tag. These designer albums are very popular because my brides have full input into the design process via a special web link, and also because they are customised to your special day, telling your unique story. I offer a truly personalised service. After an initial consultation, I will meet with you to discuss your vision and plan the best use of the selected wedding locations and venues in Sydney. On the day, I will remain in the background, carefully documenting each meaningful moment, however small or fleeting. A glance, an expression, a touch or a certain cast of light can all reveal something profound and beautiful on this most important day of your lives. 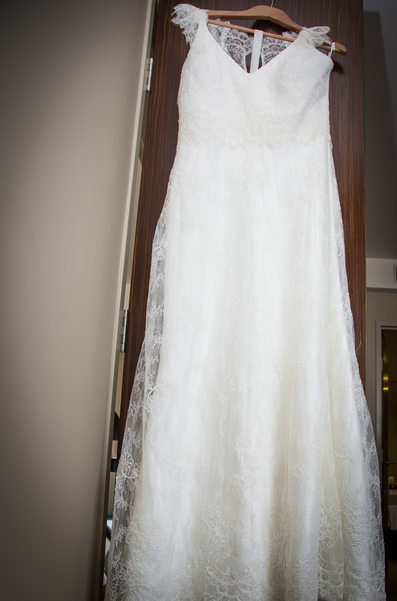 I edit your wedding photos myself, and will help you choose the best shots. When you choose one of my wedding photography packages, you will receive your stunning photographs in high resolution digital format, plus online image gallery to share with your friends and family around the world. I see how excited my clients get when they finally see their wedding albums, so I just have to design one for you! 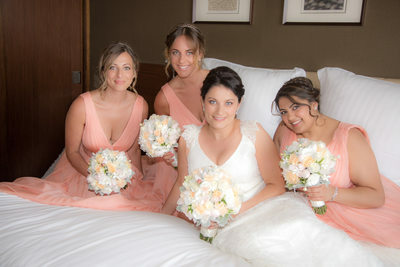 Based in Sydney, I am available for wedding photography assignments throughout Australia, with a focus on the greater Sydney area, including North Sydney, North Shore, Upper North Shore, Sydney City, Sydney Northern Beaches, Bondi, Parramatta, North Parramatta, Hills, Blue Mountains and Katoomba, Sutherland and all Sydney suburbs. 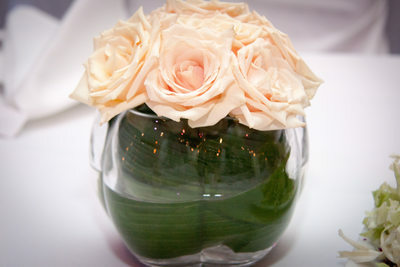 With enough notice and depending on availability, I would also accept international destination wedding assignments.